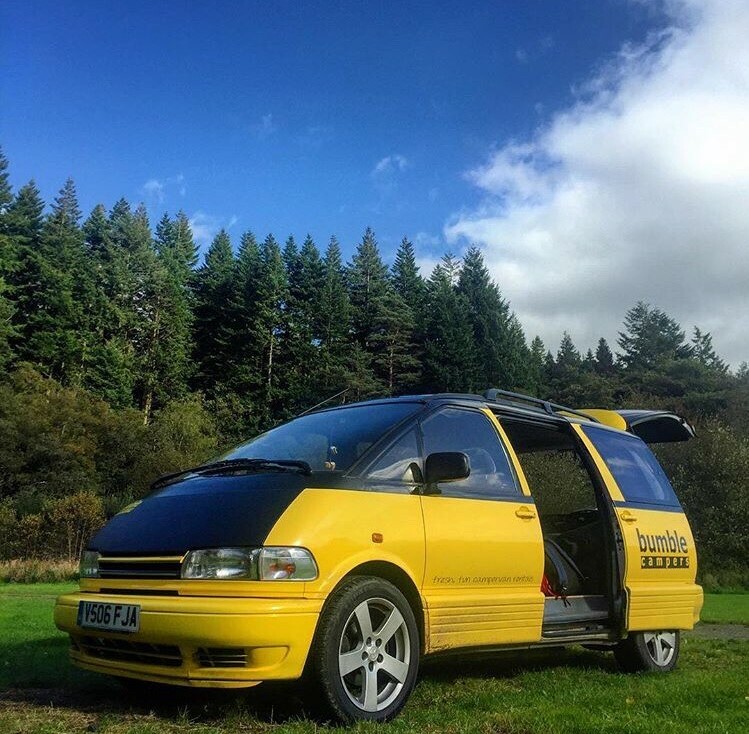 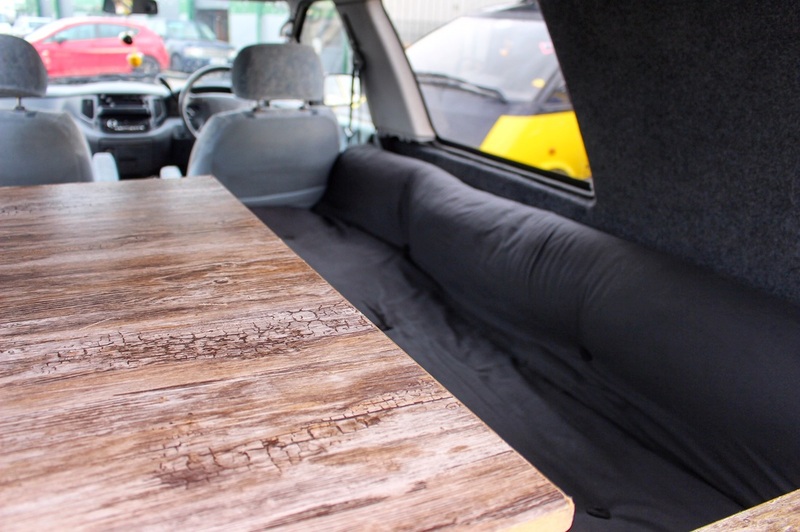 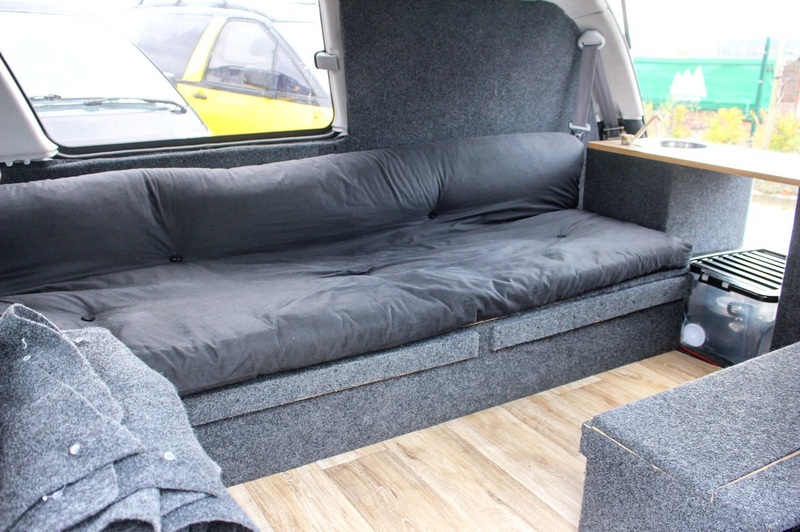 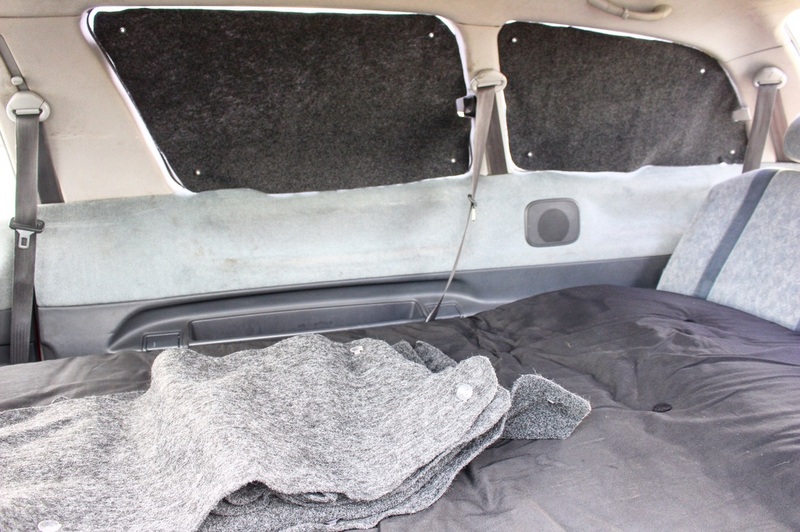 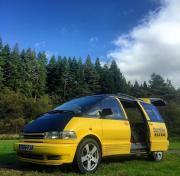 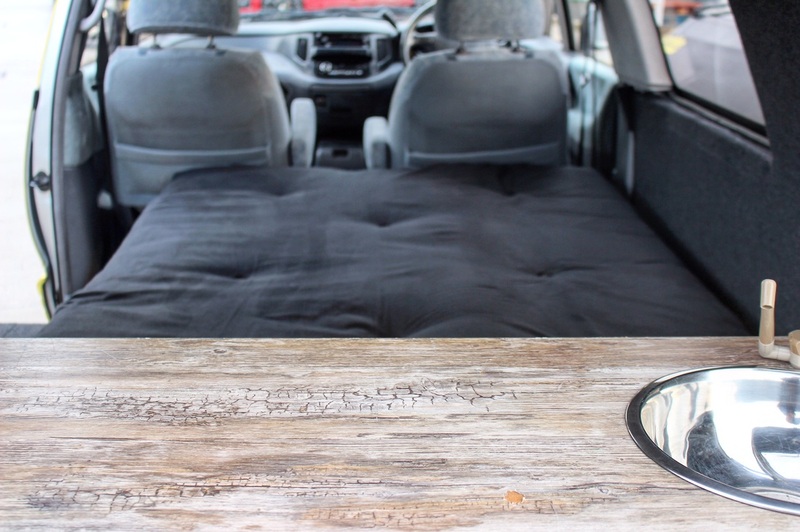 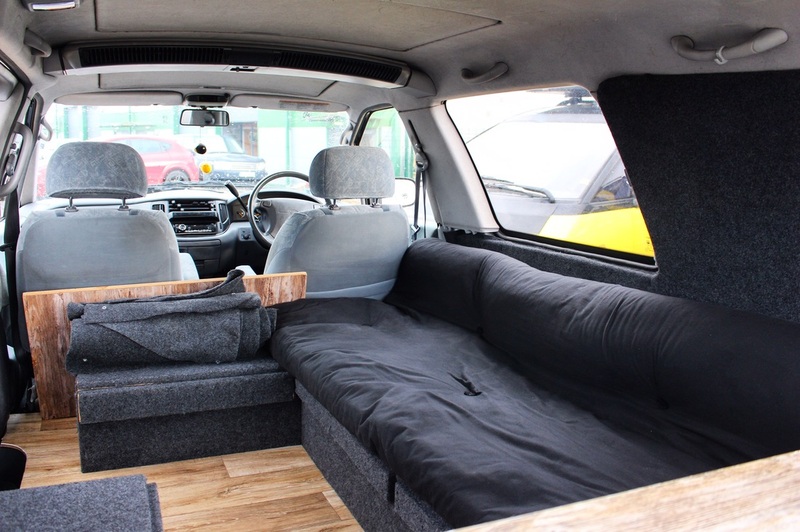 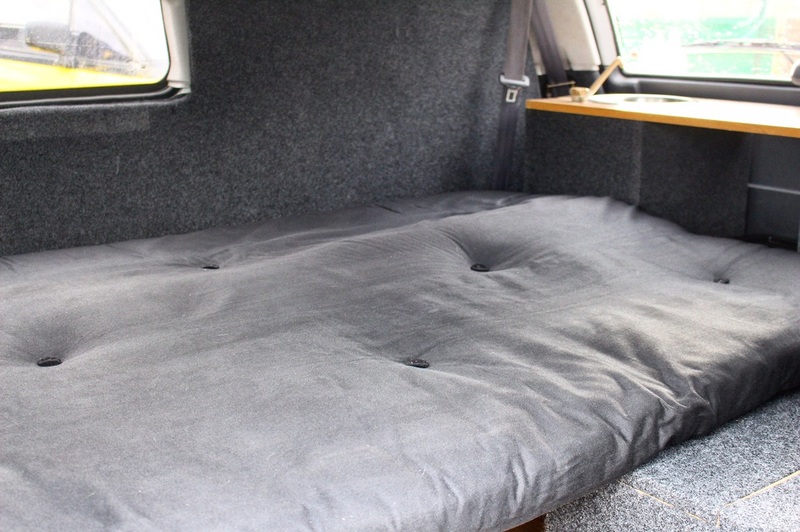 Awesome for traveling across Britain with your better half or a mate, our 2-seat 2-sleep has two seat-belted seats up front leaving the rest of the campervan for lots of accommodation space and a full-length double bed at night! 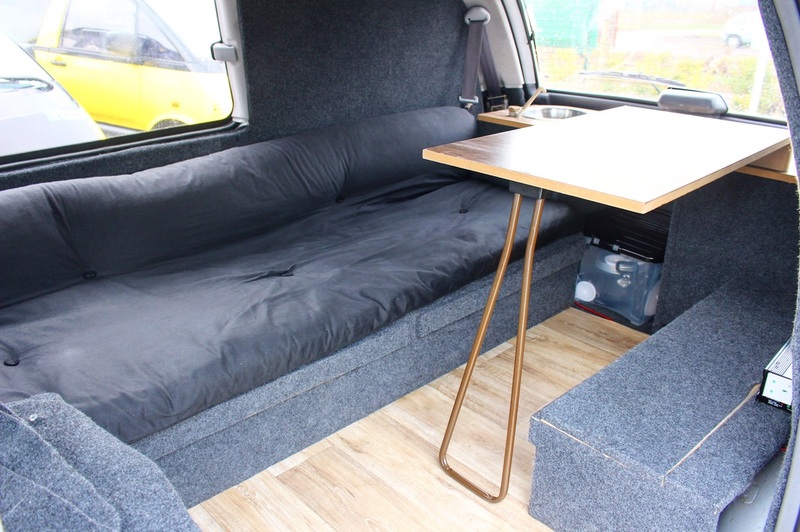 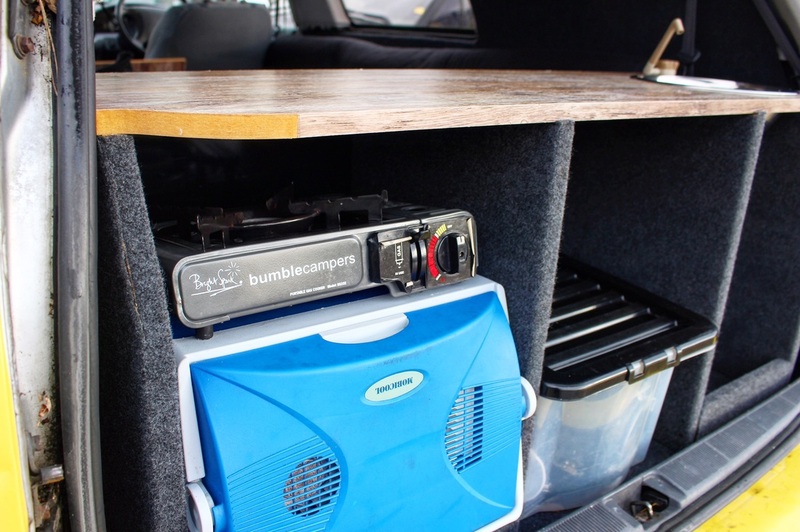 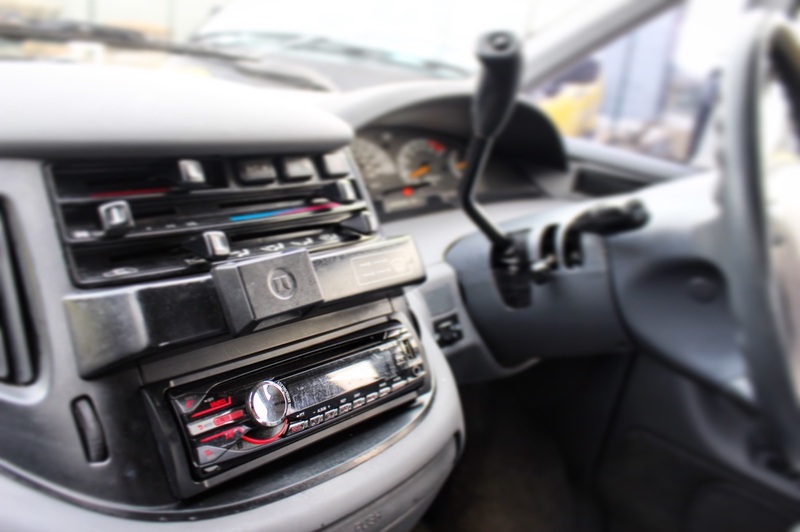 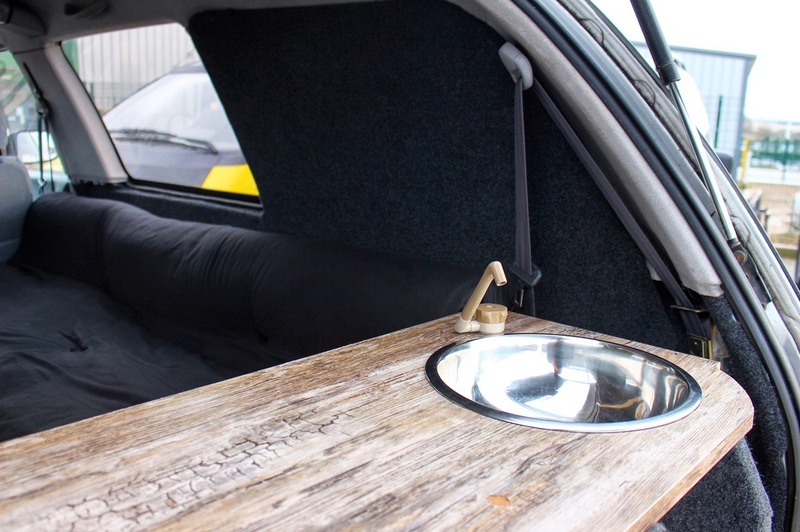 Our new campervan design is rolling out across all of our rental fleet, and now benefits from a large rear kitchen that includes a sink, tap with running water and also waste. 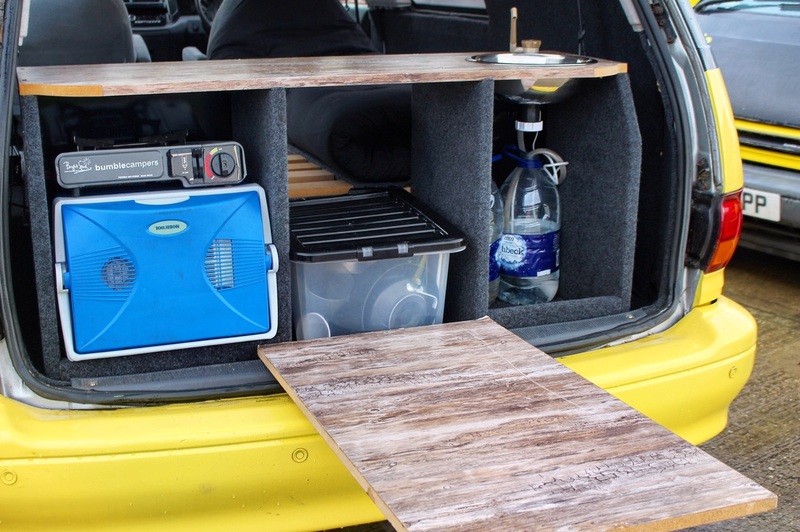 There's also a 26 litre cool box that stores plenty of beers and BBQ food! 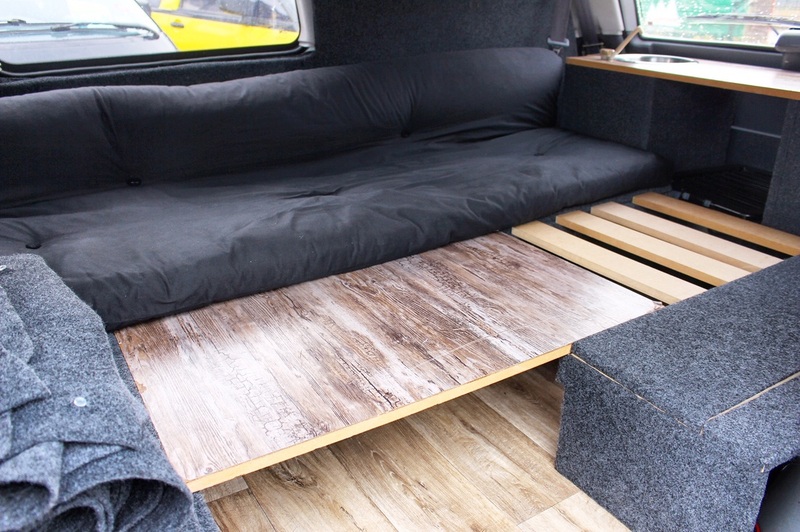 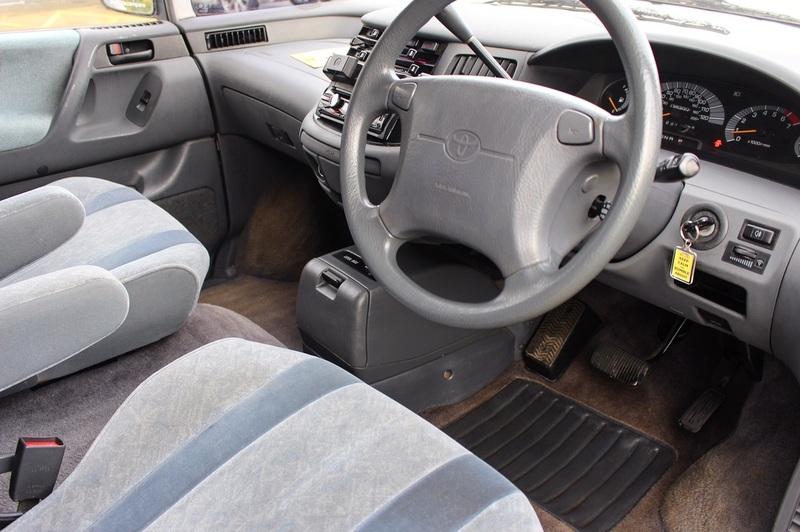 You'll find lots of storage under the seating areas for kit and there's plenty of room to kick back and relax.